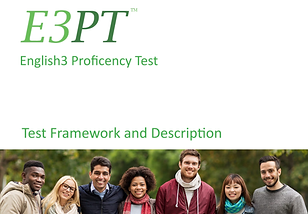 We recommend that every student complete a practice test before taking their E3PT. Free Test Introduction - Take a free 20 minute practice test. The speaking section assesses your ability to speak English in an academic environment. The listening section assesses your academic listening skills. The reading section assess your reading fluency and reading comprehension. The writing section will have you complete 2 essays, each taking 25 minutes. 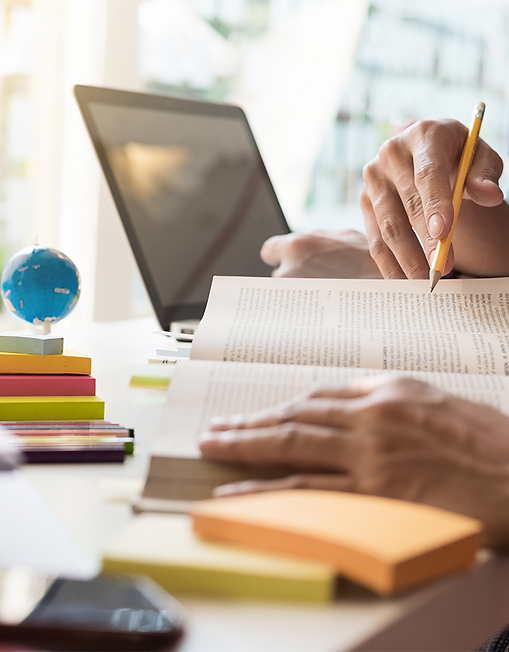 Review your detailed score report available on your account and set a personalized study plan. Receive an hour of one-on-one feedback from an English3 instructor.